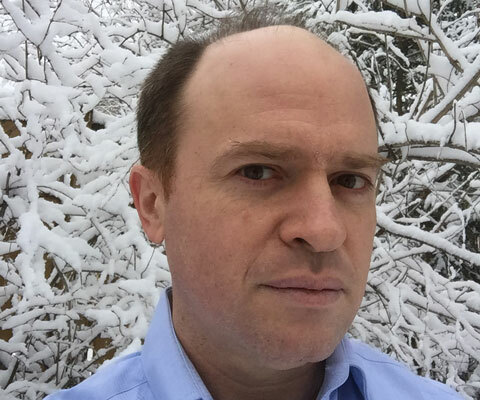 Daniel Wise, who grew up in New York, has received a Guggenheim Fellowship in Mathematics for his studies of groups as geometric objects. Wise received his Ph.D. in 1996 from Princeton University and joined the Mathematics & Statistics Department at McGill University in 2001, where he is currently James McGill Professor. Wise is widely recognized as one of the top geometric group theorists in the world, particularly for the applications of his work in three-dimensional manifold topology and hyperbolic geometry. Over the past 40 years, the works of Thurston and Waldhausen were central to the development of this field. The work of Wise, however, followed an entirely different direction over the past 15 years. Ultimately, Wise’s approach played a central role in the proof of Thurston’s virtually fibered conjecture for hyperbolic three-manifolds. This is considered the most important development in geometry and topology since Perelman’s celebrated proof of the Poincaré Conjecture. The originality of Wise’s work has been recognized through several major awards. He received the 2013 Veblen Prize of the American Mathematical Society. In 2014, he was elected a Fellow of the Royal Society of Canada. In 2015, he was Henri Poincare Chair at the Institute Henri Poincare. In 2016, he received the CRM-Fields-PIMS Prize and the Jeffery-Williams Prize of the Canadian Mathematical Society. 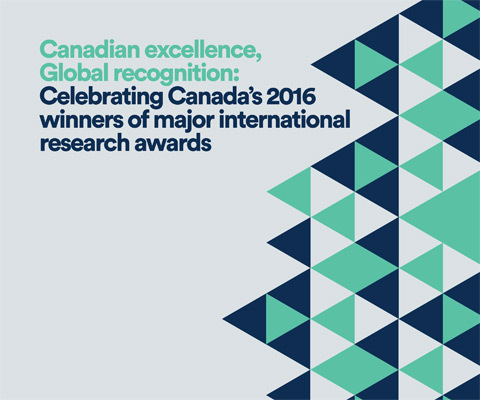 *Daniel Wise is one of 12 Canadian winners of major international research awards in 2016 featured in the publication Canadian excellence, Global recognition: Celebrating recent Canadian winners of major international research awards.